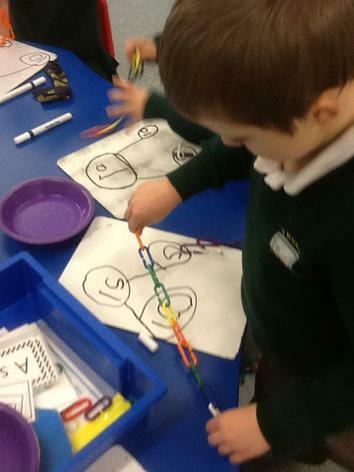 We used oil pastels to recreate colourful Islamic artwork for the '99 Beautiful Names' of Allah. 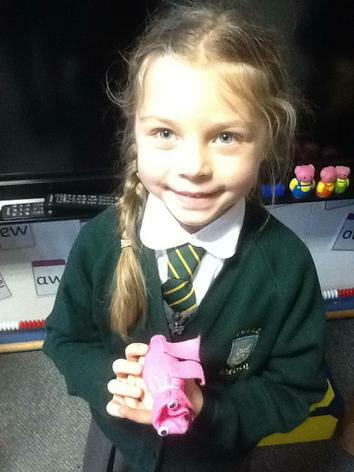 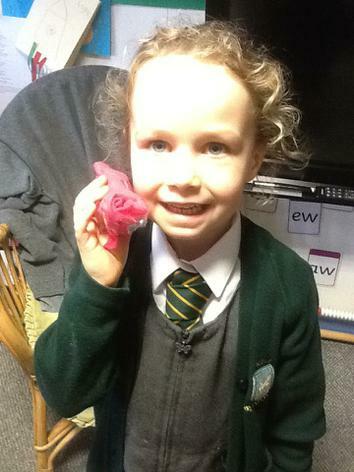 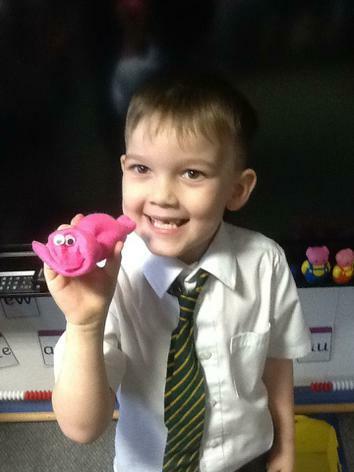 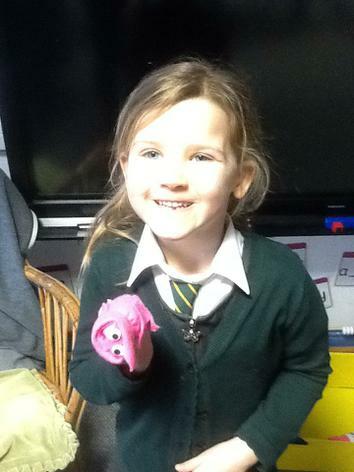 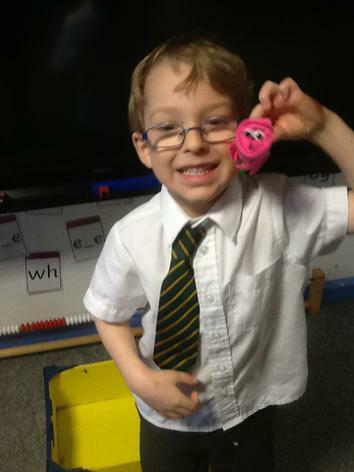 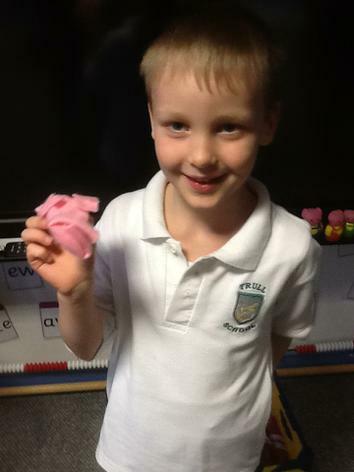 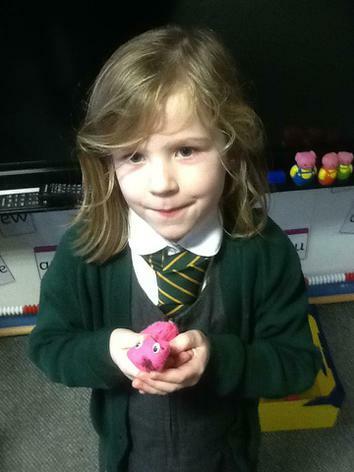 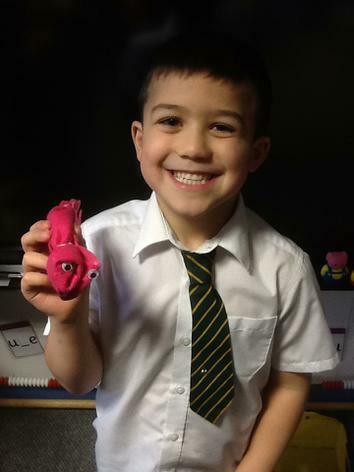 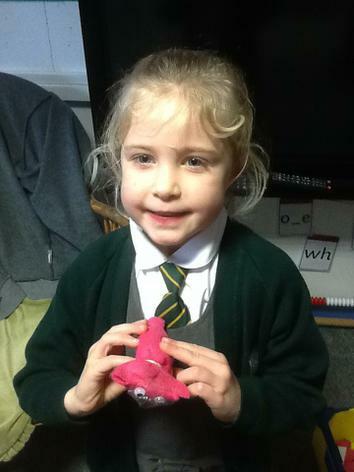 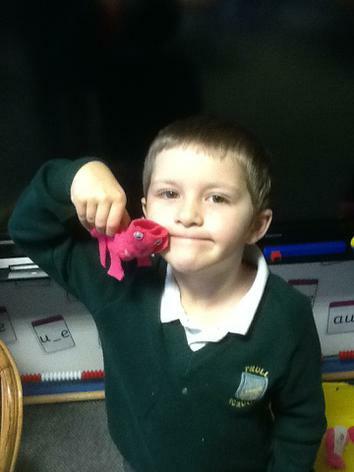 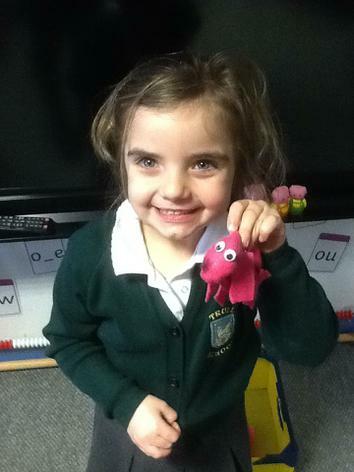 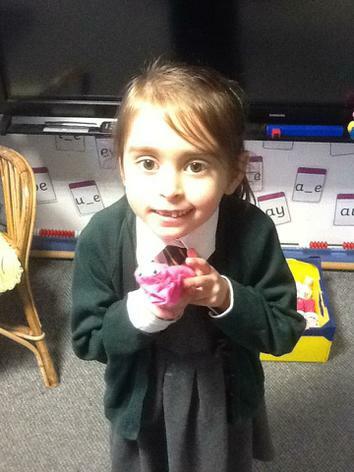 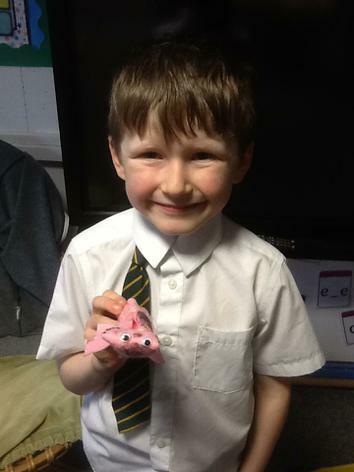 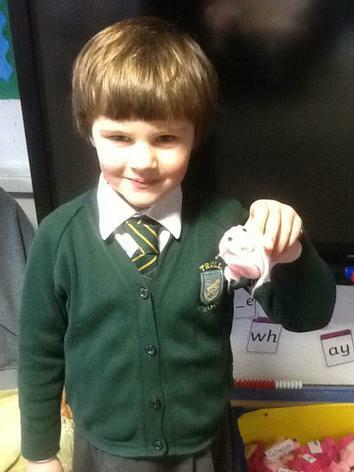 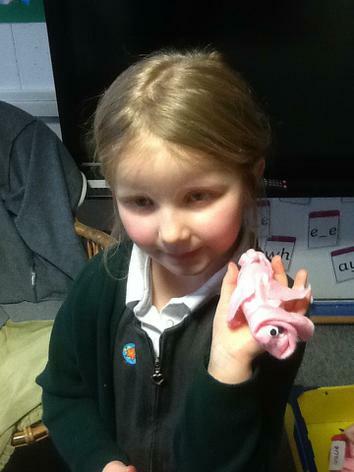 We designed and made our felt pigs! 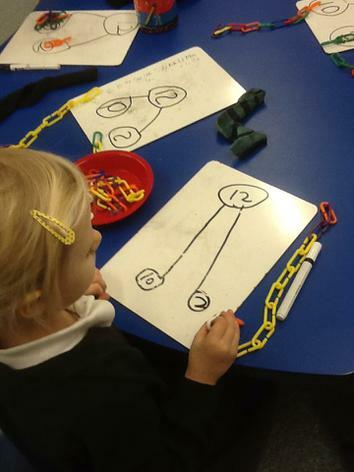 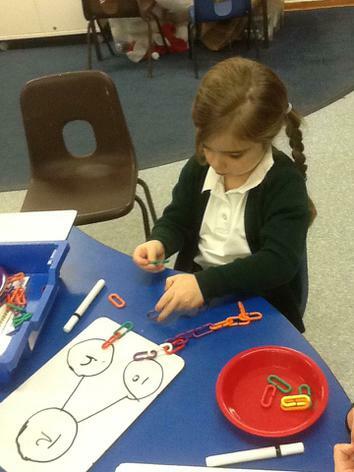 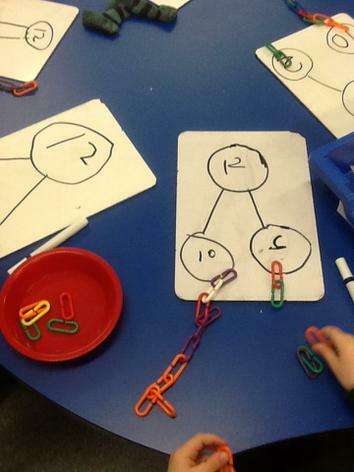 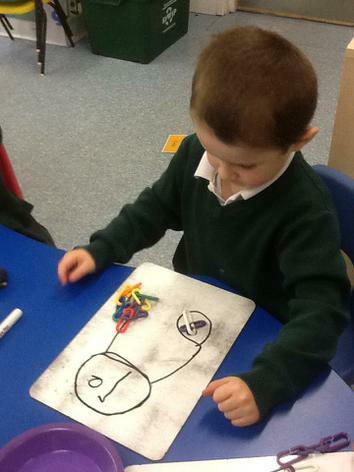 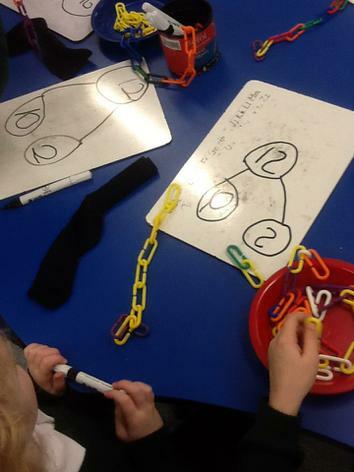 Making numbers using tens and ones. 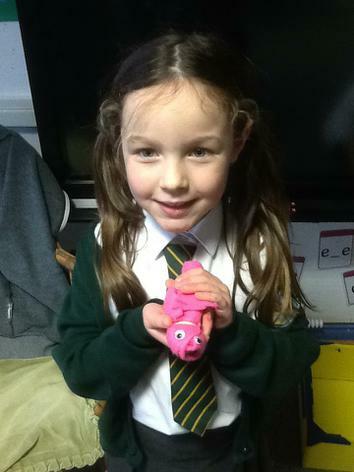 We went for a welly walk to find some little pigs! 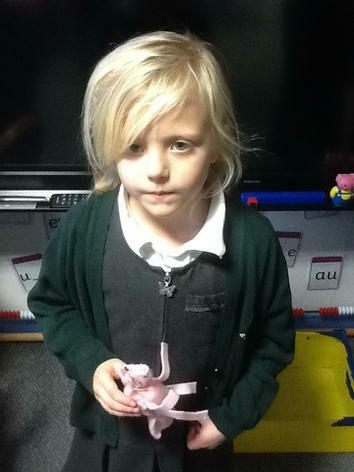 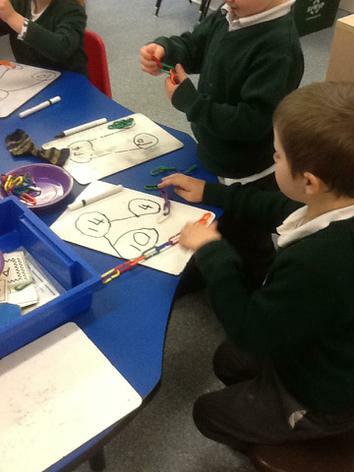 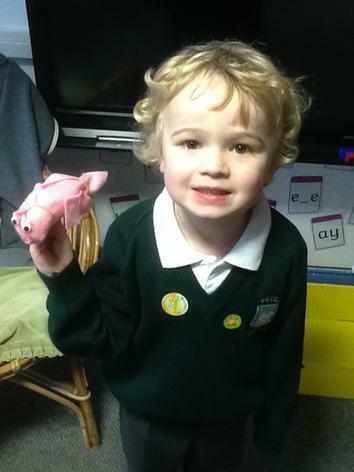 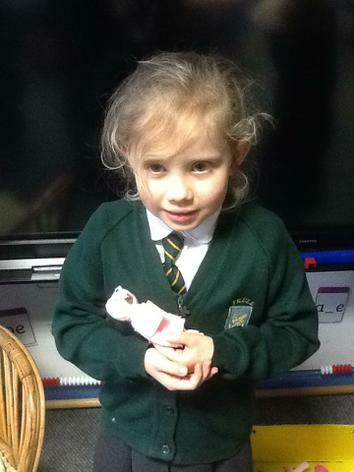 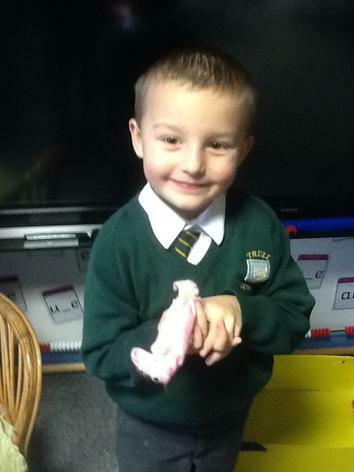 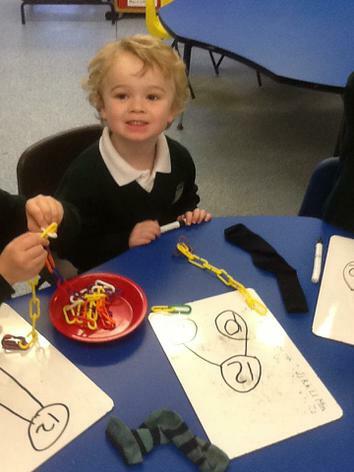 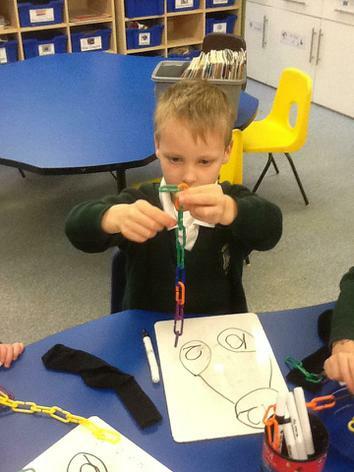 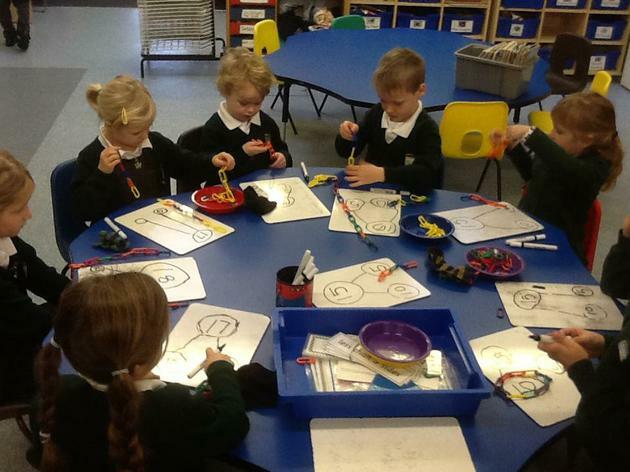 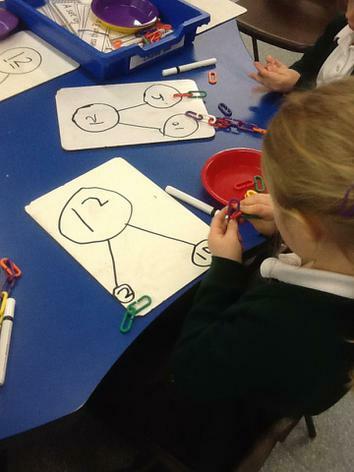 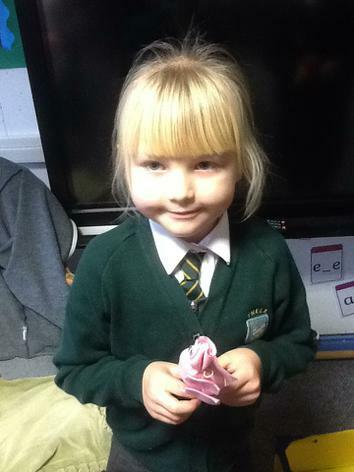 The children found lots of clues that linked to the story of the Three Little Pigs along the way.